There was plenty of fanfare under the Big Top in TECO Theater last week. 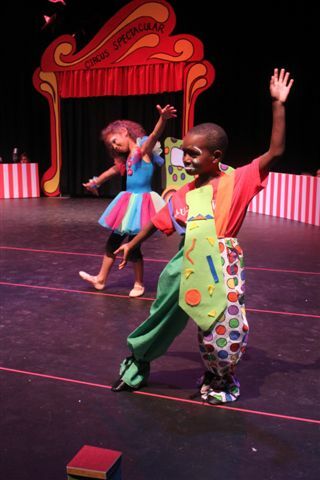 Students from the Metropolitan Ministries Partnership School put on a fantastic circus themed showcase for their end-of-the-year performance! Through our community partnership, Patel Conservatory instructors taught weekly classes at the school throughout the year. 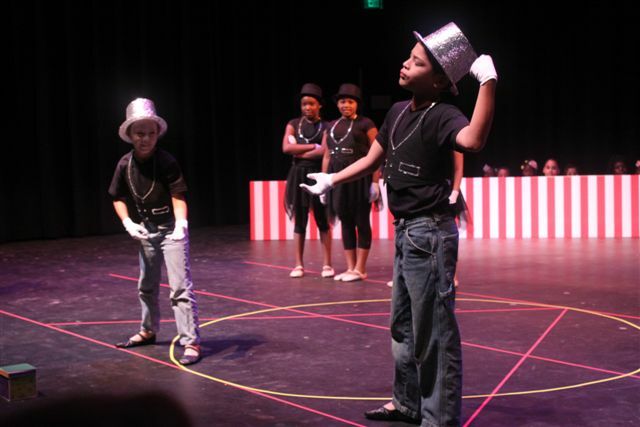 At their recent showcase, the students got to show off what they learned for families and friends. 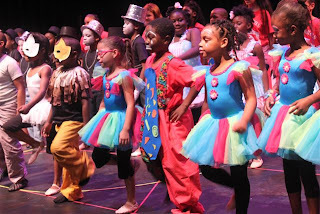 Students and families, and Conservatory and Metropolitan Ministries staff enjoyed the performance immensely!